Social Responsibility is in everything we do. Its one of our highest priorities when sourcing materials and selecting our factory partners. 70% of the world´s silk supply comes from China. Historically China has always been the world’s largest producer of high quality silk fibres and the silk industry in China dates back more then 5.000 years. Other countries also produce silk, but only just enough for them to use it domestically. Only China produces enough silk for export. Therefore we manufacture our NordicComfort® products in China. This naturally leads to certain questions about working conditions and social responsibility at our factories and partners. To live up to our own social standards and what we think is acceptable working conditions, we have chosen to work with BSCI – Business Social Compliance Initiative. 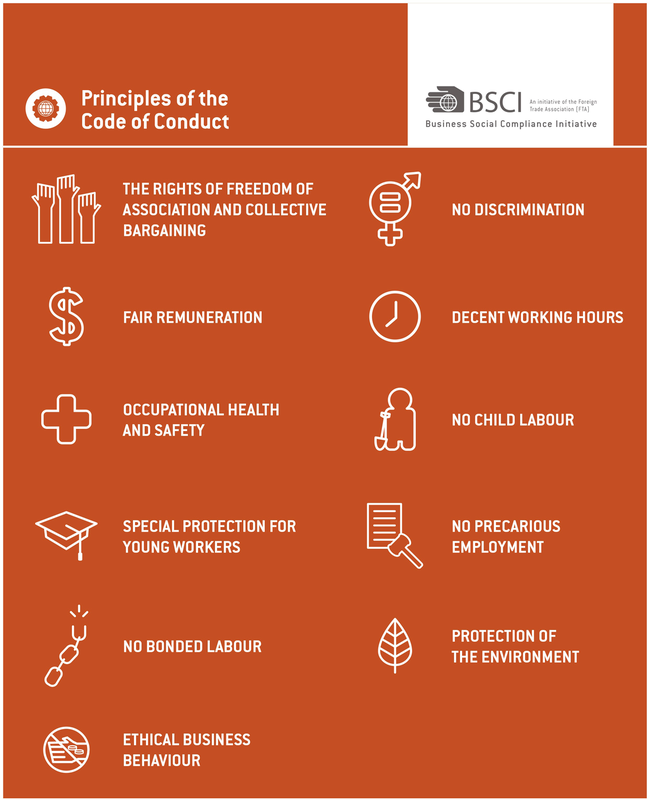 BSCI is a Social Responsibility certification program where factories and suppliers subject to a rigorous set of social standards in regard to full compliance with local labour laws, working conditions at the factories, fire safety, health care, safety policies and much more. All certified by an approved third party testing institute and repeated annually to ensure the high standards are upheld over time. All products are also Oekotex 100 certified, which tests for harmful substances and chemicals in the end-product – the product you buy in the stores. This ensures a clean and healthy product all the way from silk farmer to the shelf in your local retail store. In addition to Social Responsibility, we also take great effort in Co2 reduction, by reducing energy consumption in the production. This is achieved by removing all heavy machinery and high voltage equipment form the production flow. In effect leading to lower energy consumption and less carbon footprint per manufactured product. You can read more about BSCI and OekoTex using these links.